When you go to the next page click on the “register” link. 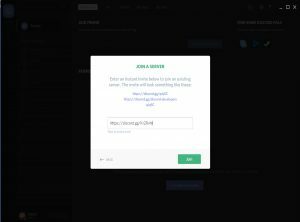 Make sure to use a real email address and then select a username and password you want and register. 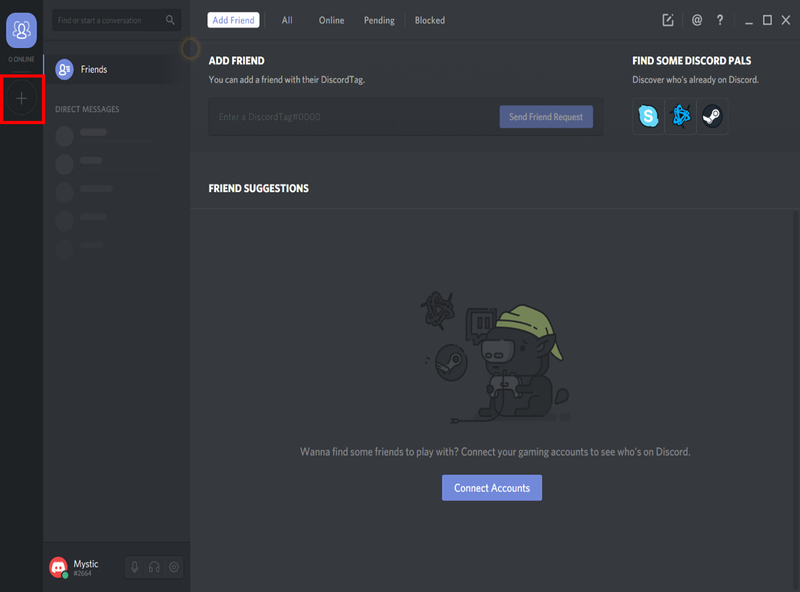 Once you register Discord will open up in the web app. 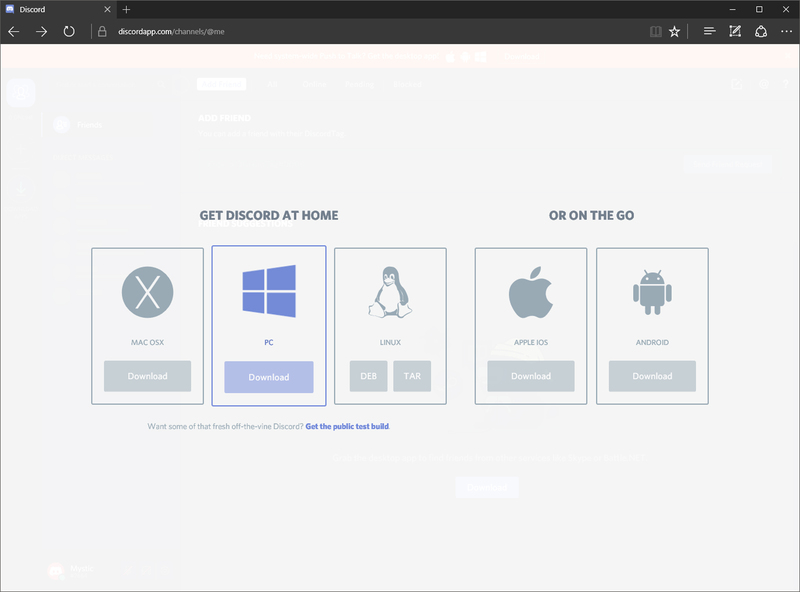 (In the browser you registered in.) 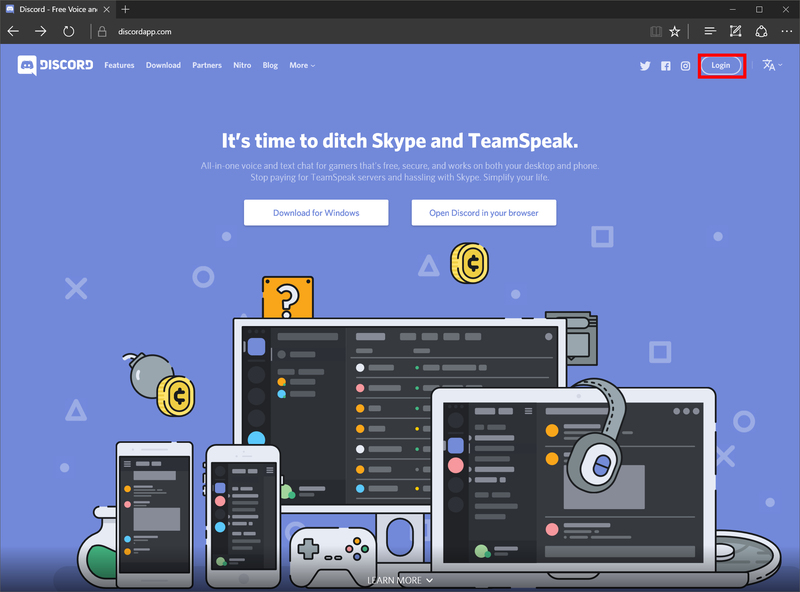 You are ready to use Discord. 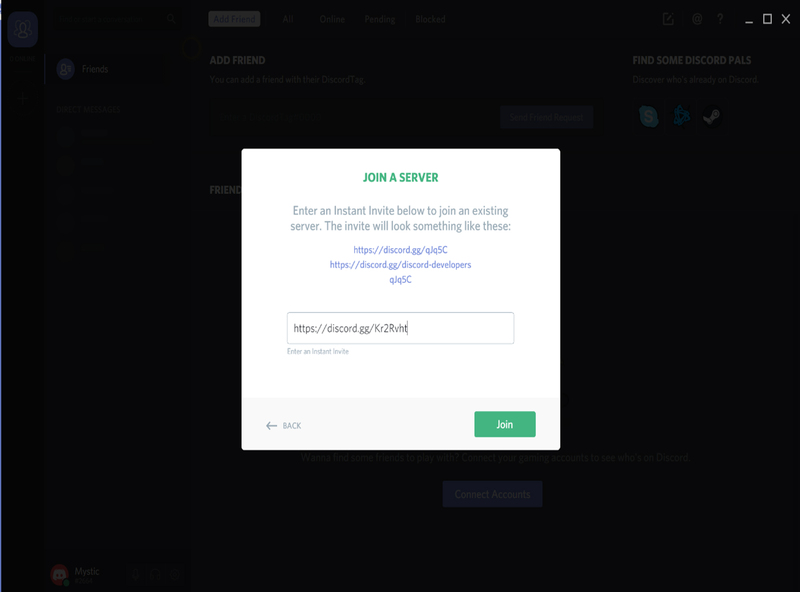 If you just registered in the web app you have the ability to download it from that screen. 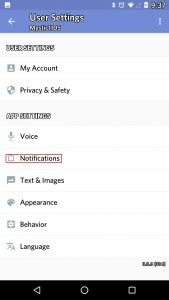 On the left hand side you will see “DOWNLOAD APPS” you want to click that. 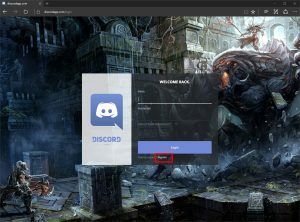 Another way to download Discord is to go to https://discordapp.com and select the download option. 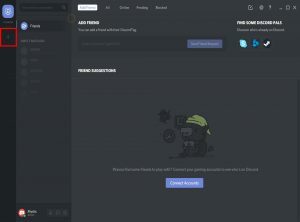 These are the two ways to download Discord. 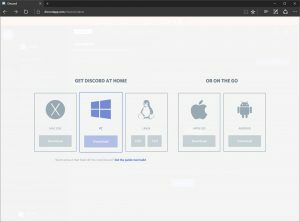 If you are using the downloaded program or using the web app this will work for both. 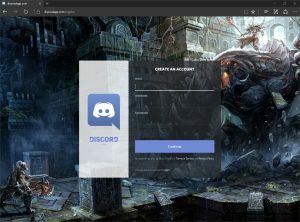 Two ways to join a discord server. 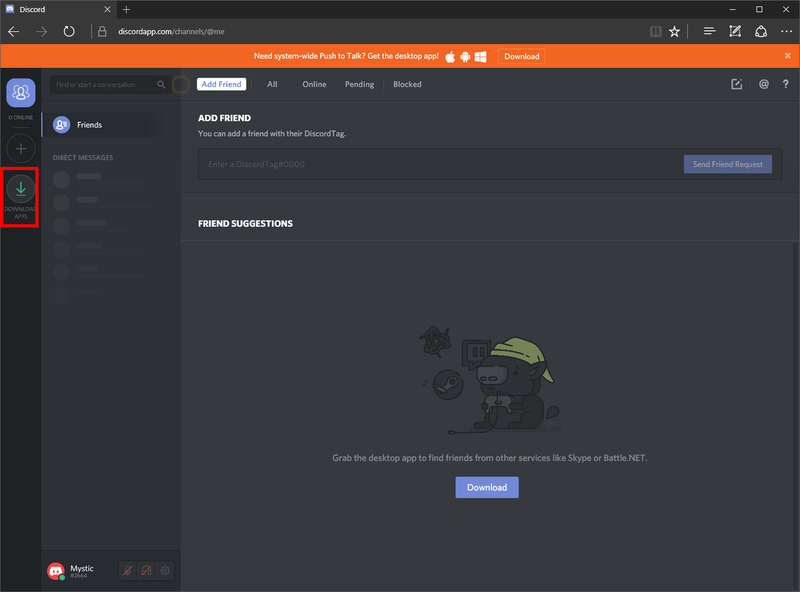 First is putting a discord link in yourself. You will need to click the “+” on the left hand side. 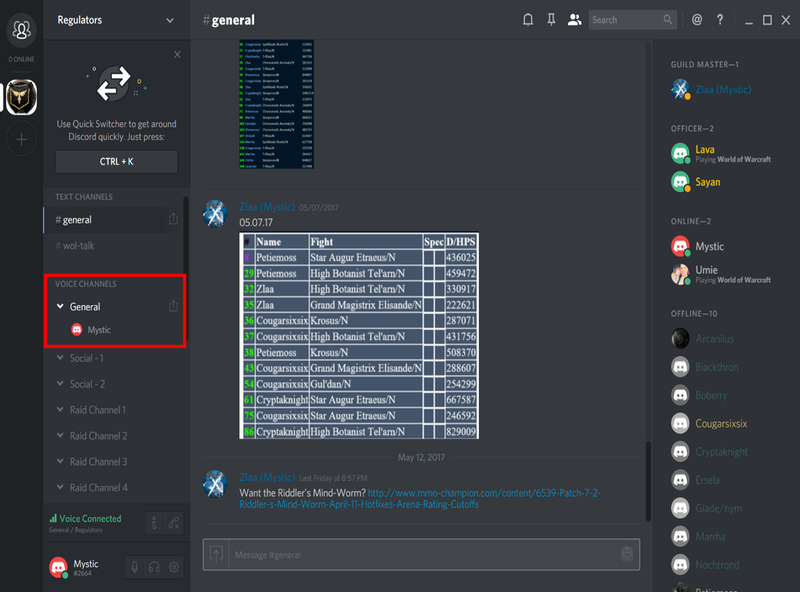 After hitting “Join” a “Join a Server” window will show up. 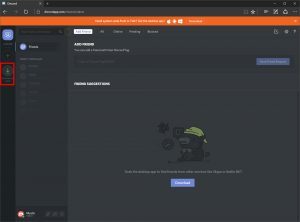 You will want to put the link given to you in that box and hit “Join”. 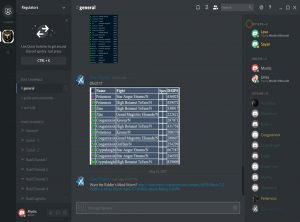 This will put you into the server. 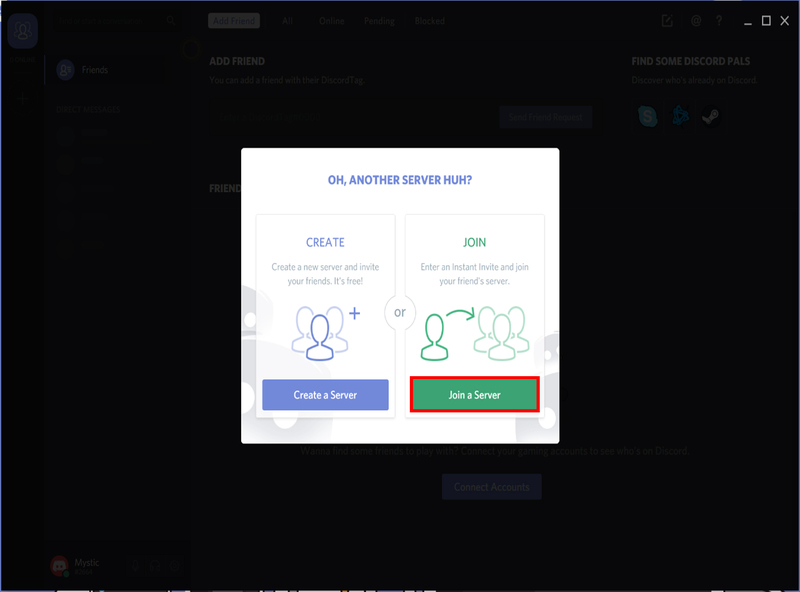 Clicking a link will ask you if you are sure if you want to join the server and then you will be in the server. 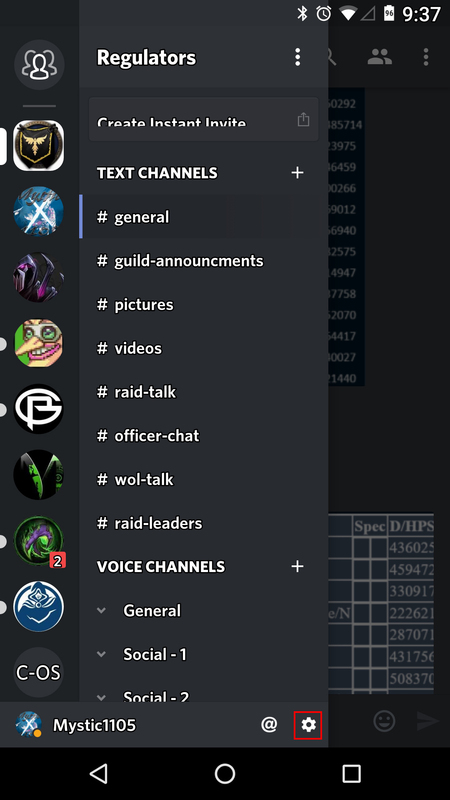 To set up Push-to-Talk (P2T) you will need to click the gear icon down by your name on the left hand side of the program. 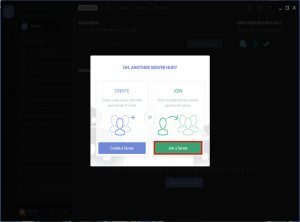 Once you click on the gear icon a new option screen will show up. 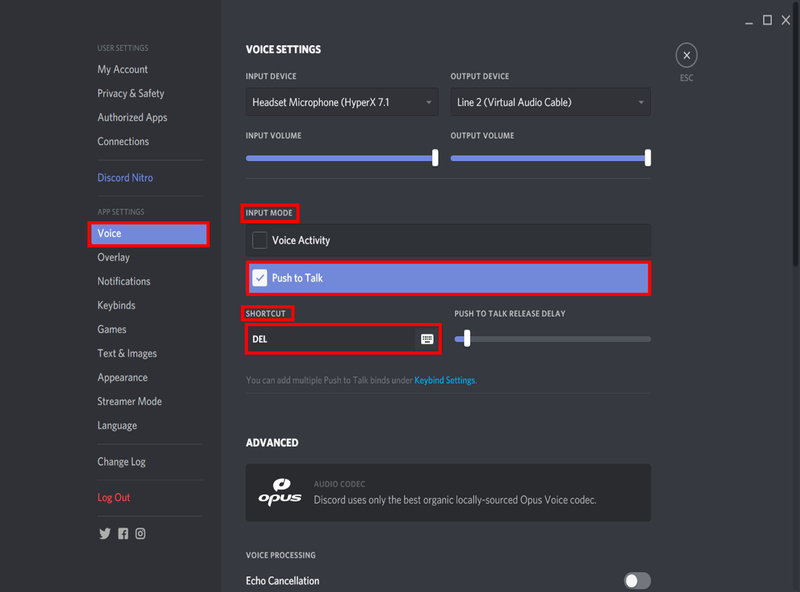 You want to go to the “Vocie” option on the options on the left side. 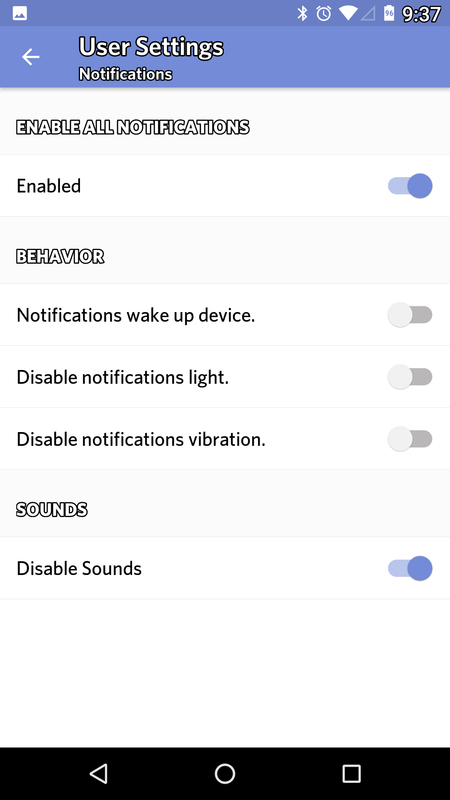 Under “Import Mode” you want to select “Push to talk”. Then go down to “Shortcut” and select a button you want to push. You can use the same button you use on vent. After you have all the settings you want done you want you will hit save on a bar that will show up and hit the “ESC” key on your keyboard. 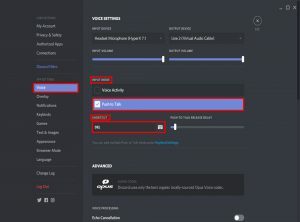 To join a voice channel make sure you are looking at the server and double click on the voice channel you want to join. 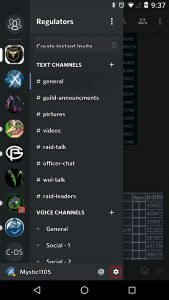 To leave voice you want to click the phone with an X under in on the bar just above your name. 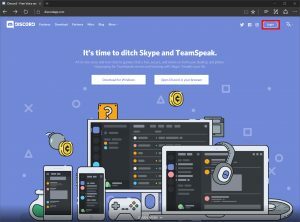 If you want to have Discord on your cellphone but don’t want the phone to make a sound when someone types something you can do the follow. 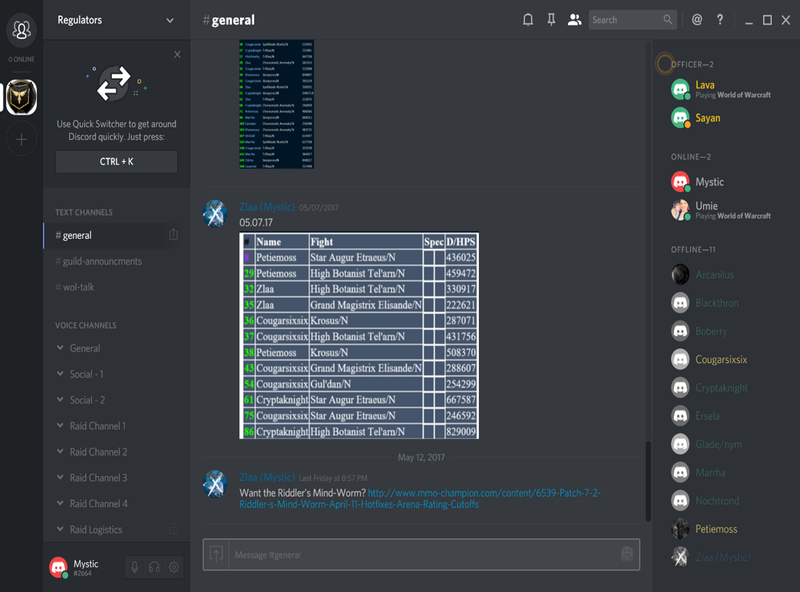 Open Discord and Swipe in from the left and tap on the gear icon by your name. 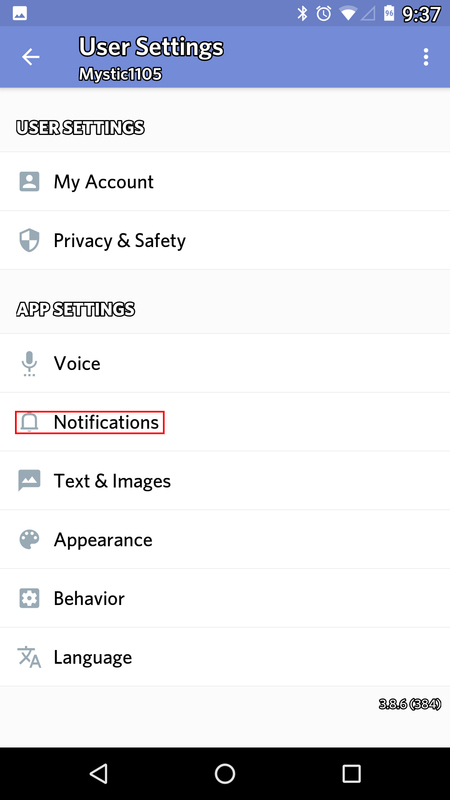 Scroll down to “Notifications” and tap that icon. The options I have ticked tell me when a message has been sent to me via whisper and when a message is posted in any text channel on our server. But doesn’t make a sound. 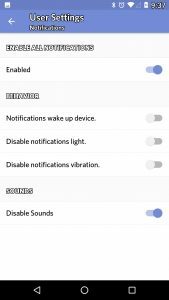 This was done on an Android (Version 7.1.2) device I would like to think it is the same on iOS but someone with an iOS device would need to let me know.